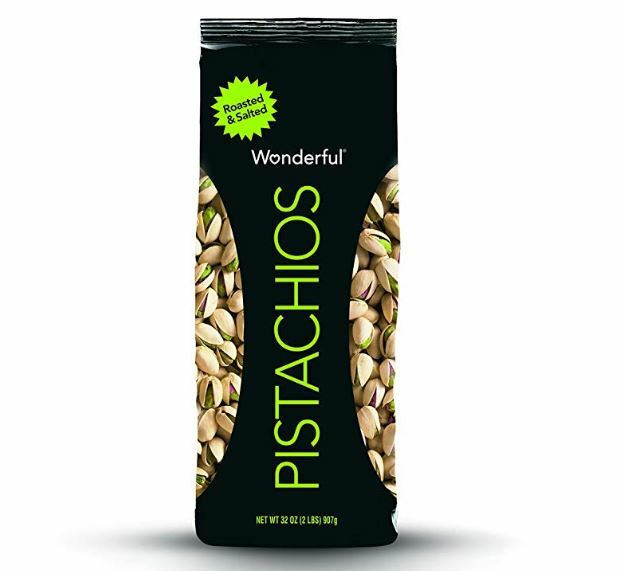 Right now you can clip digital coupons valid for 20% off select Wonderful Pistachios. Even better, select items are eligible for Subscribe & Save which means you’ll save an additional 5% – 15% and get free shipping. Get this 32oz bag of Wonderful Pistachios on sale for $9.66 shipped (Retail $12.87) after you clip the 20% off digital coupon and opt to Subscribe & Save.